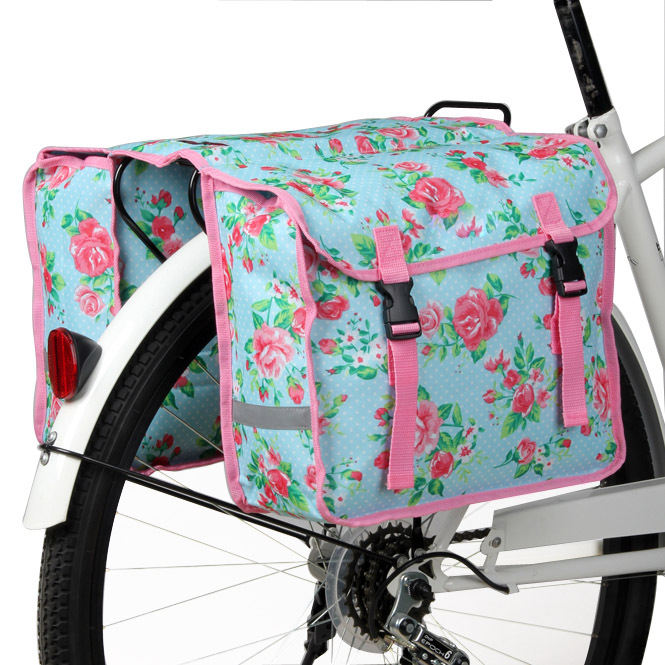 1: The fashionable rear rack pannier bike bags dopt 600D polyester, durable to use. 2: Webbing and fastener tape fix it firmly to rear carrier and easy to unload. 3: Connect lid and body by buckles. 4: With reflective strips on all sides for safe riding during the night. 6: Suitable for any cycling trip.